Even after an individual has entered into a drug or alcohol addiction and has begun to recognize the negative consequences of substance abuse, he or she will often find it difficult to commit to a substance recovery program. There are many potential reasons for this, such as feeling uncomfortable leaving the familiarity of home or being worried that attending a drug rehab center will be frustrating, scary, or unpleasant. Intervention Drug Rehab Association's luxury drug rehab centers are designed with our clients' safety and comfort in mind. Luxury drug rehab centers are popular because they allow the client to recover from addiction in the privacy and comfort of a home-like environment. Living alongside a few others, clients function together in a model reminiscent of a family unit and attend treatment during the day before coming back to the home for the evening. We have found that our clients enjoy the welcoming and relaxing environment in which they can focus on their recovery. Our luxury drug rehab facilities are situated in gorgeous communities that are full of beautiful scenery and breathtaking views. Many of our locations are beach adjacent and offer many opportunities for outdoor activities and excursions. These types of settings create positivity and peaceful vibes for our clients, which can be a big benefit in the treatment process. We offer unparalleled housing accommodations for clients in our addiction recovery programs. They have access to 24 hour gym and fitness facilities, transportation arrangements throughout the treatment process, and private chefs at each meal. Once approved by a case manager, clients are often allowed internet access for work and school related activities. 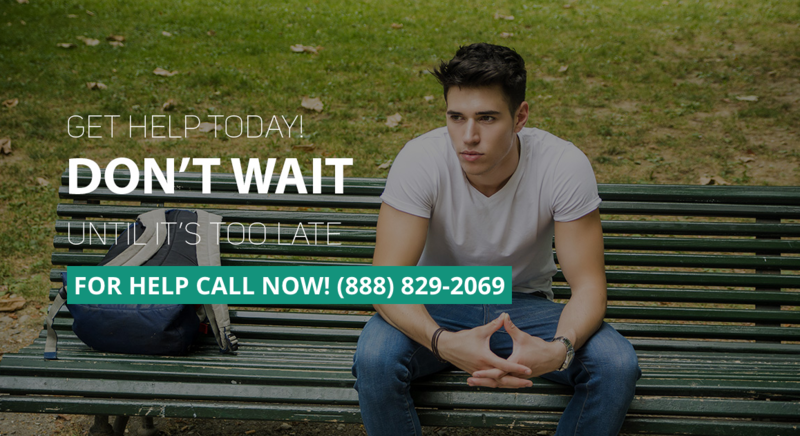 Intervention Drug Rehab Association keeps our client capacity low so that our experienced staff members have more time to focus on each individual in our care. Because of this, we are able to customize each client's treatment plan to fit his or her specific needs as they relate to addiction and recovery. Our luxury drug rehab center believes in protecting the identity of our clients. Our team of qualified experts work tirelessly to give our clients the support and treatment they need. Your privacy and security are of utmost importance to us. We take matters of confidentiality and security very seriously and protect the privacy of our clients.